One of Britain’s most famous comedians has defended Boris Johnson’s “joke” about the Islamic burqa face veil, calling it “funny” and “an almost perfect simile”. 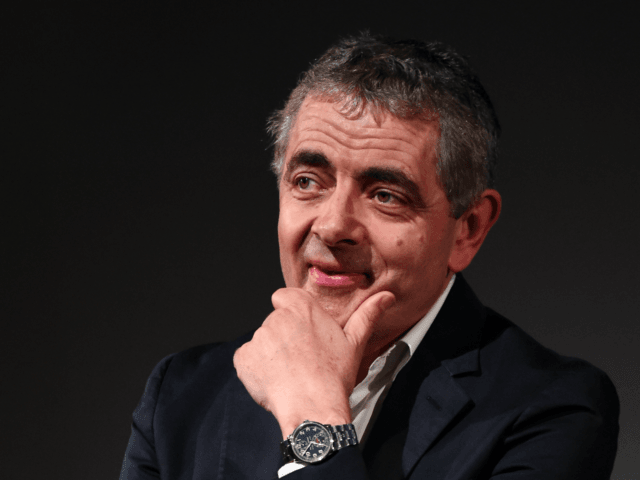 Rowan Atkinson, the man behind Mr Bean and Blackadder, which frequently mocked historical and religious figures, said that the former foreign secretary should not have to apologise for offending Muslims. Mr Johnson, a former two-time Mayor of London, compared women who wear the burqa to “bank robbers” and questioned why they would “go around looking like letter boxes” in a Telegraph column earlier this week. He also appeared to recognise that public opinion has been supportive of Mr Johnson, adding that his comparison was “An almost perfect visual simile and a joke that, whether Mr Johnson apologises for it or not, will stay in the public consciousness for some time to come. “All jokes about religion cause offence, so it’s pointless apologising for them. You should really only apologise for a bad joke. On that basis, no apology is required,” he concluded. All of your supremely tolerant progressive liberal types are apparently unified in their intolerance of Boris Johnson's burka comments. Mr Atkinson has long been a proponent of free speech and his intervention seems consistent with his previous positions. A data poll published Wednesday found 60 percent of respondents did not believe Johnson was “racist” to compare the appearance of women in burqas to bank robbers or letterboxes. A further 59 percent of the British public, according to the Sky News poll, said they would support following Austria, France, Denmark, and several other European countries in banning full-face coverings. The Tory Party leadership, meanwhile, has insisted Johnson should apologise, and confirmed that an “independent” panel should investigate him to determine if his comments breached the Tories’ code of conduct — angering many ordinary party members and supporters.